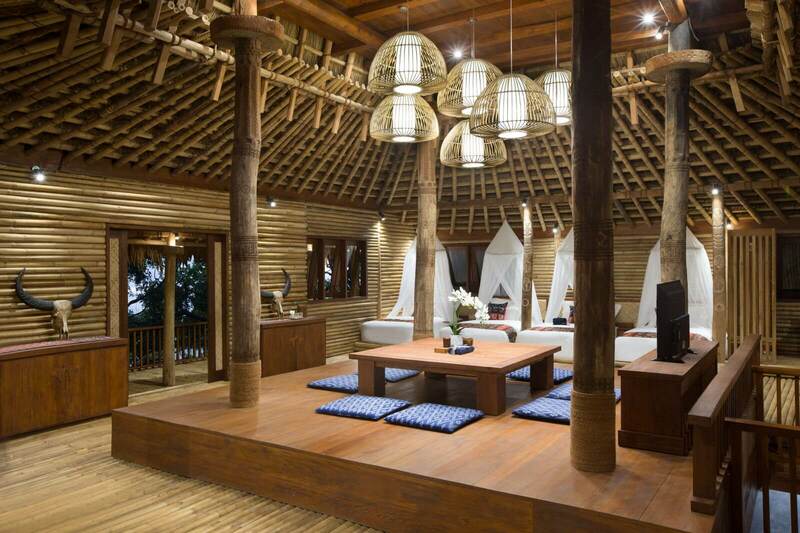 This two-bedroom Cliff Hanger Villa is perfect for family getaways and retreats among friends. 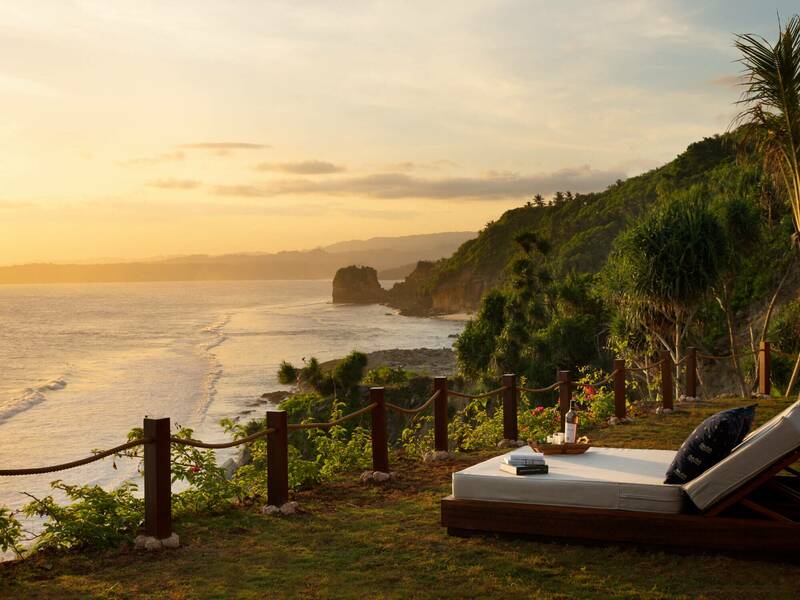 Imagine complete pampering while staying in Lelewatu Resort, and an ultimate adventure while you’re out exploring Sumba on horseback. 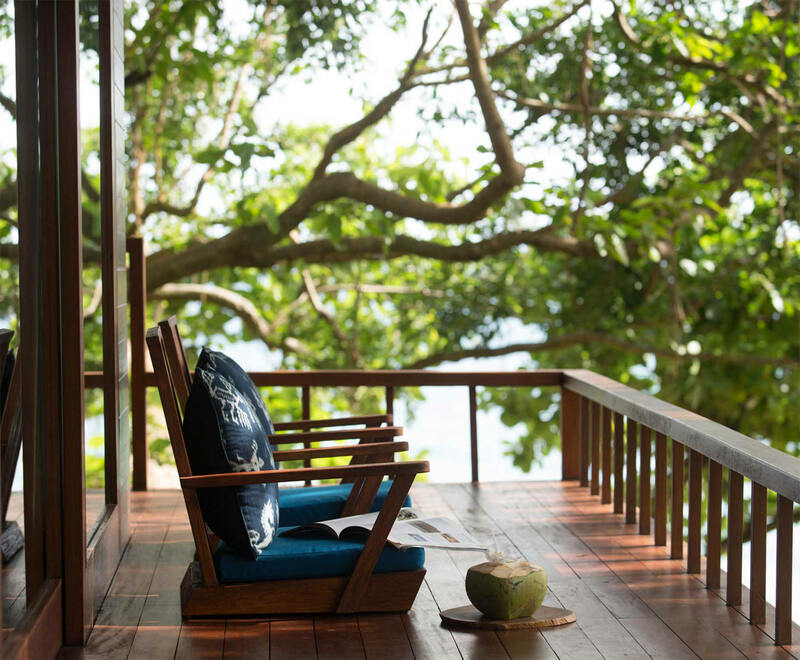 Retreat to the villa’s extended terrace and drink in the unparalleled ocean view, or let the bespoke treatments at Maraga Spa refresh and rejuvenate. 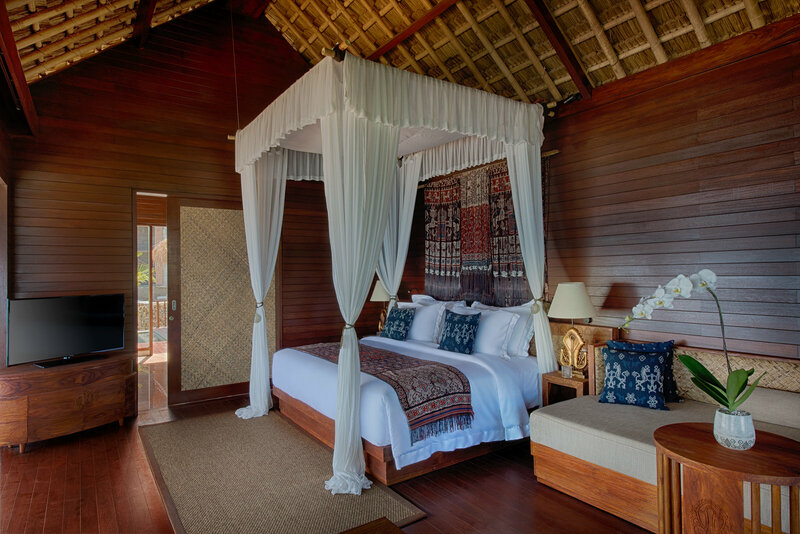 The perfect luxurious escape amidst unspoiled nature, at Lelewatu Resort Sumba. 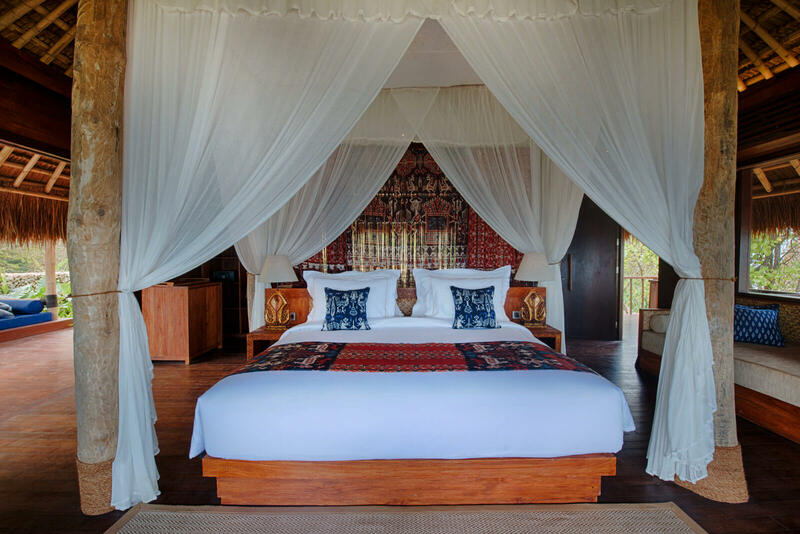 Beyond the thoughtful design, refined style and understated sophistication, every villa in Lelewatu Resort brings the Sumbanese tradition and culture of island living into the stay experience. 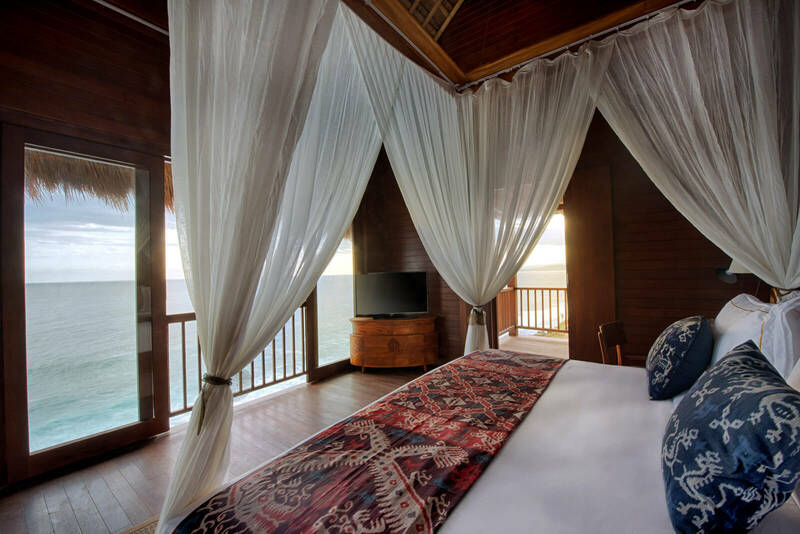 Spacious rooms, private pool, butler service. Purely yours to enjoy. Your memories with us are crafted with care, delivered from the heart and made to last. 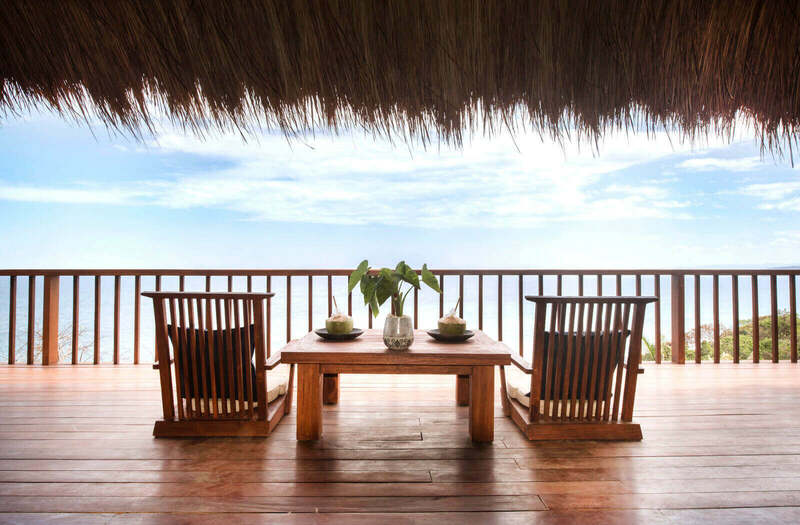 Sumba Island belongs to the Lesser Sunda Islands. 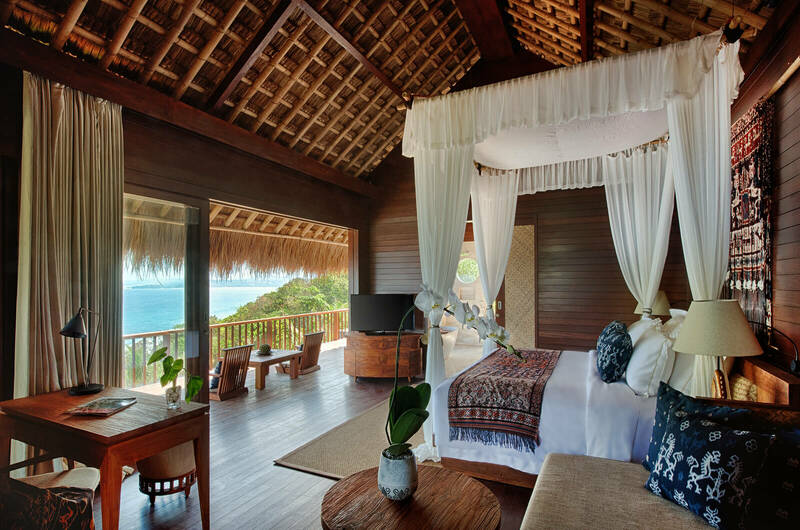 Sumba has an area of about 11.000 square kilometres, so it is roughly twice the size of Bali.